AKIPRESS.COM - Azerbaijan's ruling elite operated a secret $2.8bn (£2.2bn) slush fund for two years to pay off European politicians and make luxury purchases, BBC reported citing an investigation. People said to have been paid include European politicians who adopted a favourable attitude to the government. There is no suggestion that all the recipients were aware of the original source of the money, it added. The secret fund, nicknamed the Azerbaijan Laundromat, operated for two years until 2014, according to the investigation, carried out by a consortium of European newspapers and published by the Organized Crime and Corruption Reporting Project (OCCRP). The origin of the money was unclear, the report said, but there was "ample evidence of its connection to the family of President Ilham Aliyev". There has been no immediate reaction from Mr Aliyev or Azerbaijan's government. At the time the scheme allegedly took place, the oil-rich ex-Soviet state was being accused of systematic corruption, vote-rigging and abuses, including the jailing of opposition politicians, human rights activists and journalists. Much of the money was said to have been paid to lobbyists, journalists, politicians and businessmen. 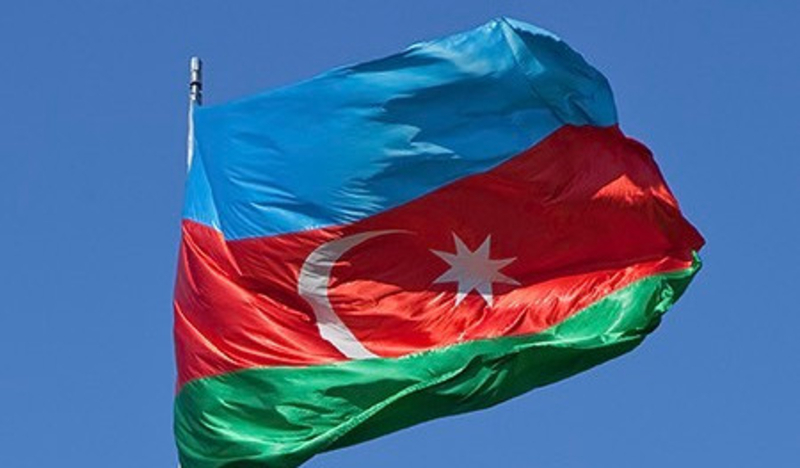 According to the OCCRP, the scheme seemed to have been successful in, for example, persuading the Parliamentary Assembly of Council of Europe to vote against a report critical of Azerbaijan in 2013. The 47-member council - not part of the European Union - monitors compliance with the European Convention on Human Rights, and judges in Strasbourg enforce it. The vote is currently under investigation and a report is expected by the end of the year. The four opaque companies which the scheme used - two based in England and two in Scotland - have now been dissolved. One of Europe's leading banks, the Danske Bank from Denmark, processed the payments to those companies via its branch office in Estonia. It admitted not doing enough to spot suspicious transactions. Other cash funded luxuries, including private education for well-connected Azeri families living abroad, the investigation added.